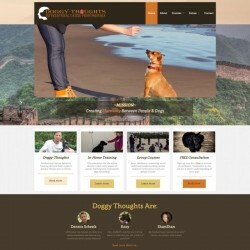 The aim for the new iteration of the Doggy Thoughts website was to guide the visitor through the content and add clear Call To Action buttons throughout in order to have the visitor book a free consultation or book a group course. 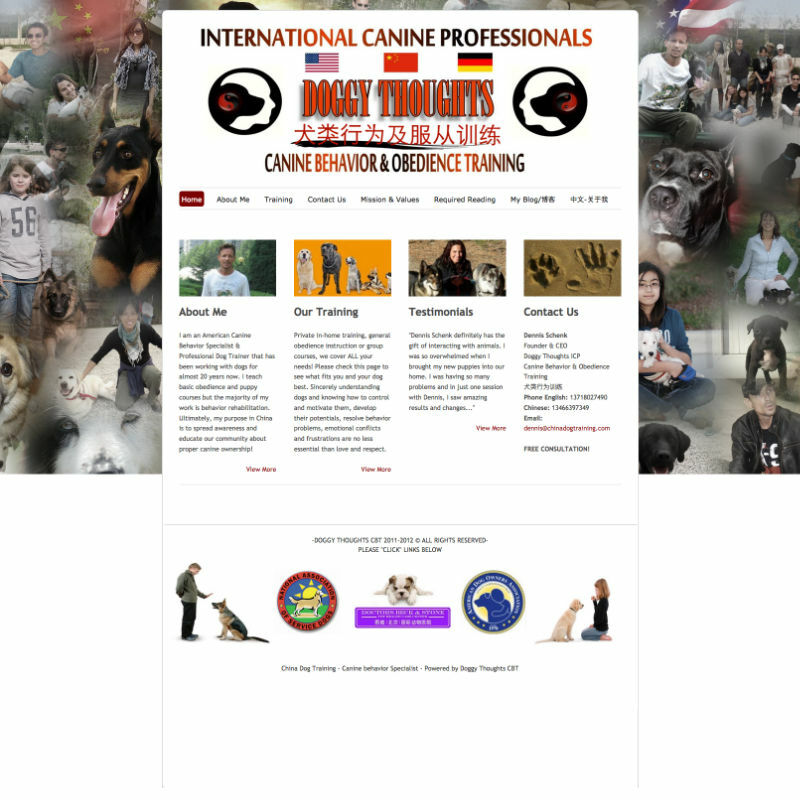 Canine behaviorist Dennis Schenk who previously trained our own Cocker Spaniel Laila, approached us with the sad news his site had disappeared. Although he was planning a site overhaul, this was too abrupt and unfortunately he had no backups or anything. We developed a plan for him to build a new site, make it properly bilingual, add clear Call To Action buttons throughout the site, give it more structure and last but not least put in place our own Website Care Plan to keep everything up to date and backed up. 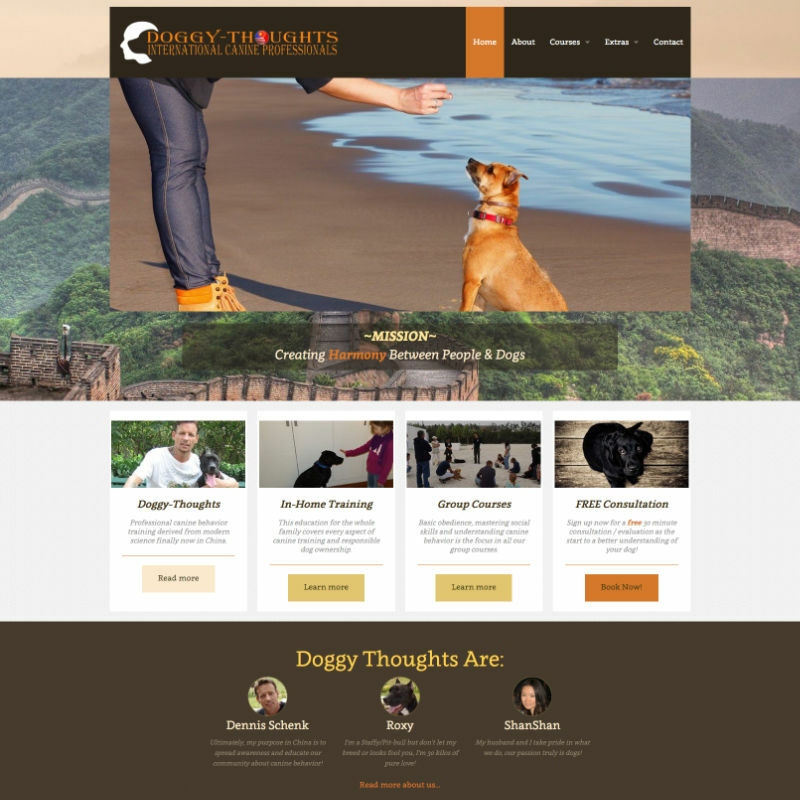 This is already the 8th site we have built using our in-house developed WordPress Starter Theme soblossom. We used quite a few custom meta data for page specific custom content. Of course we used WPML to make the site fully bilingual. 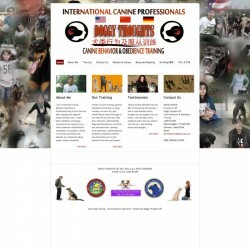 As a measure of its success, only a few hours after the site went live a new client already booked a training course. A great example of almost instant return on investment!